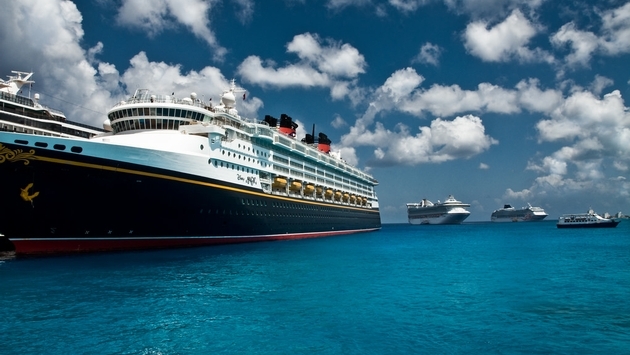 Which Are the Most Popular Family Cruise Lines? Planning a family getaway this summer? If you’re thinking about taking a cruise on Royal Caribbean International, Disney Cruise Line, Cunard Line or SeaDream Yacht Club, you’ll find yourself in good company. 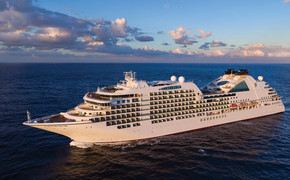 All four lines have recently been recognized as the most-requested cruise lines for family cruises by travel portal CruiseCompete. Among river cruises, American Cruise Lines and AmaWaterways hold the top positions. It’s always edifying to peruse data findings presented by CruiseCompete, specifically because it is not an online travel agency and it does not sell travel. Rather, consumers come to the site with the name of the ship they are interested in and CruiseCompete then sends that data out as a lead to travel agent specialists who then compete to provide their best offers. From the requests it receives, CruiseCompete also provides data on the latest trends as well as which cruise lines are most popular among its users. Because consumers come to the site already armed with a certain amount of knowledge, the results captured by the site tend to reflect travel intent that is more real-time and less aspirational. While it can be easy to answer a survey that a cruise to Antarctica is a “bucket list” item, for example, the realities of time and budget might mean that your South American getaway may need to give way for an exploration of Alaska’s Inside Passage instead. CruiseCompete is the first to admit that requested cruises don’t always translate to purchased cruises, attributing price point as a possible reason for the discrepancy. Still, the data provides an interesting insight into which lines most appeal to family travelers. For more information, visit www.CruiseCompete.com.